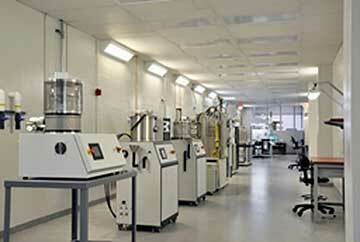 We are a leading supplier of process equipment for manufacturing optoelectronic thin film devices. 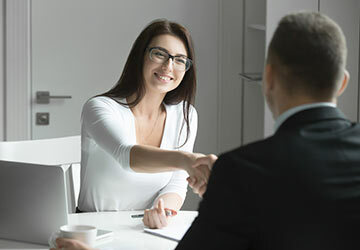 With a long history of innovation for manufacturing support, we provide proven, production-worthy solutions matched to your needs. Denton Vacuum empowers the optics and R&D markets, helping engineers optimize processes and solve production challenges while improving manufacturing yields and gaining efficiency and throughput. 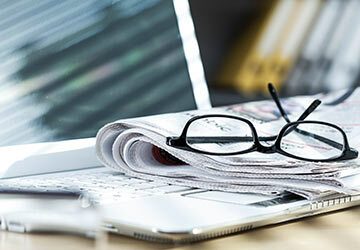 Our continued commitment to research and development of thin film technology, including our proprietary integrated diagnostic systems, enables predictable, repeatable performance in a wide process window. Denton’s breadth of technologies and market focus have paved the way in diverse applications from advancing electron microscopy with freeze etch and freeze fracture equipment to providing market-leading solutions for IR detectors, semiconductor lasers, and precision optics. We provide thin film technology and support to such leading global innovators as 3M, Apple, AT&T, BASF, Boeing, Dow, FLIR, General Electric, Google, Honeywell, IBM, Intel, Intel, JDS Uniphase, Kodak, Merck, Microsoft, Motorola, Northrop-Grumman, Pentax, Seagate, Siemens, Texas Instruments, Thales, TRW, United Technologies, Varian, Xerox and Zeiss, in addition to all leading research facilities and centers—both university and government locations—worldwide. More than 50 years ago, Denton introduced the first commercial chemical optical coatings in North America and developed a reputation for large-area coating and custom engineering. Today, our thin film technology is in use around the world, including in installations throughout the Americas, and in Europe, the Middle East and Asia. 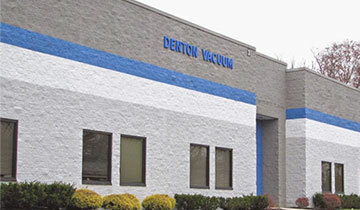 Richard A. Denton founded Denton Vacuum in 1964. The company introduced the first commercial chemical optical coatings in North America in the early 1970s. In the 80s, he drove innovation in large-area coating and custom engineering. In 1982, Peter Denton, Richard’s son, became Denton’s president and developed our ion-assisted deposition technology for optical coatings and the automation of complex precision optical coating systems. 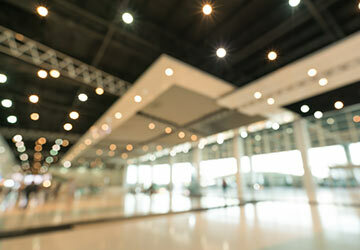 Much of this technology is used today in our manufacturing solutions. Denton’s Applications Laboratory empowers our innovation. The cutting-edge tools that equip our lab produce state-of-the-art sputtered and evaporated thin films and evaluate performance. Our thin film deposition technologies provide superior performance in applications. Our thin film deposition technology expertise helps our customers address challenges, reduce risk and develop optimized processes that can be simulated in a real-world environment during their development phase. Contact us today to find out how you can leverage our Apps Lab to test your own process development.